If you’re like me, especially after a workout in the summer, the heat makes you want to chug water all day. I like to add lemon to mine to give it a little flavour. I’ve heard that drinking lemon water also helps to cleanse your system. I’m all for a light detoxing when it’s so easy. 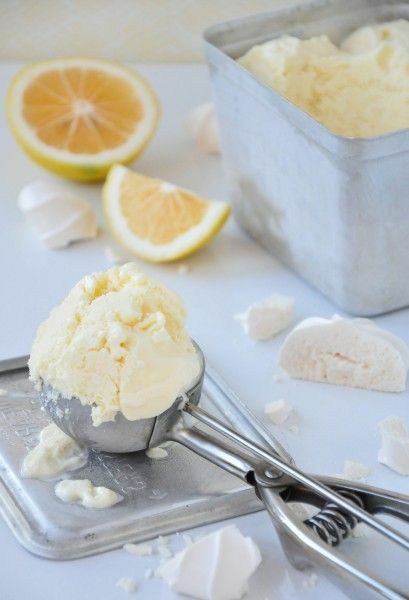 All you have to do is get a nice lemon or two (I prefer the Meyer lemon variety. They are a really nice golden yellow colour and are rounder and sweeter than regular lemons), and then slice the lemons into thin rings. You can either put them in a jug and add ice water, or add a few slices directly into your water glass. I prefer the single serving approach using a mason jar glass. Doesn’t it look cute? Keep in mind that the lemon rinds can make the water a little bitter if you leave them in the jug for too long. You can avoid the bitter effect by squeezing the lemon juice into the water, rather than adding full lemon slices, if you prefer. 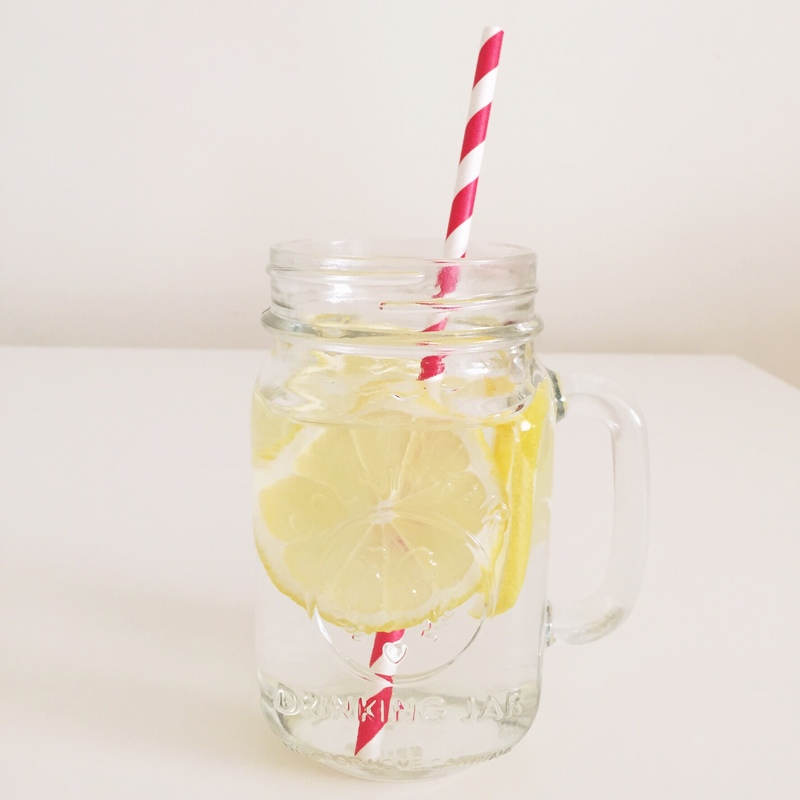 Not only is lemon water pretty, but it’s a refreshing way to keep hydrated. 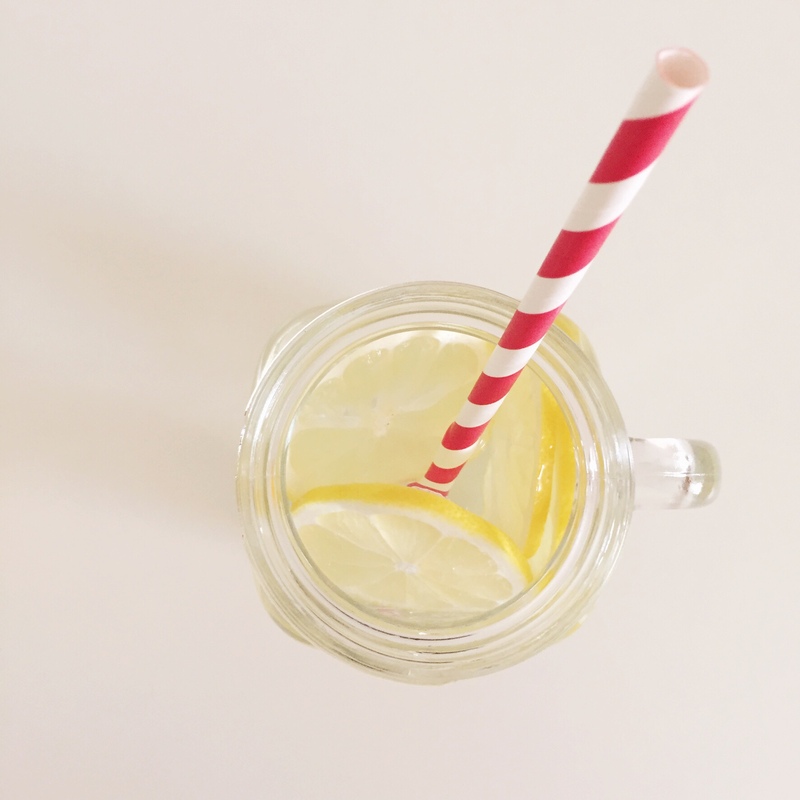 Lately, I’ve gotten into the habit of making a few glasses of lemon water after my workouts at GoodLife Fitness and then I drink it for the rest of the day. It looks so pretty in my fridge, I just want to keep grabbing another glass. Try it after your next workout! Check back next month for another fitness post! 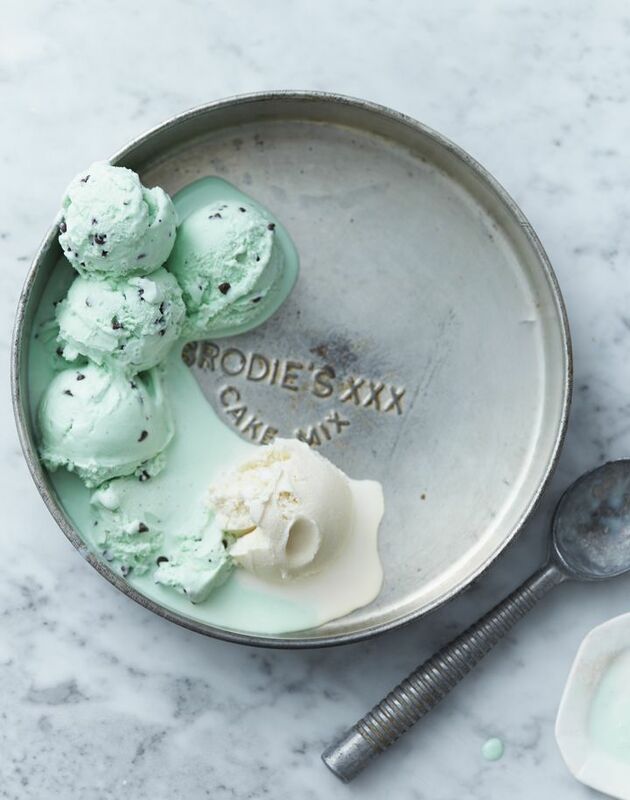 If you know me, you know that ice cream is one of my favourite desserts. 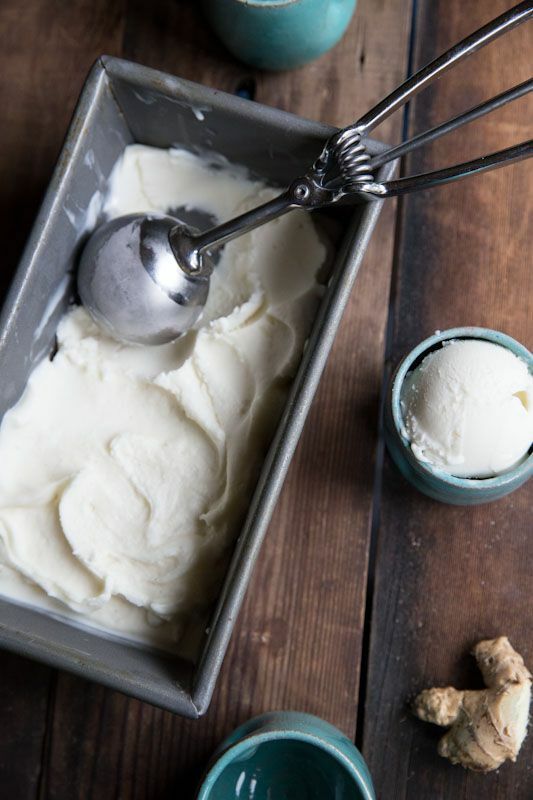 Anytime I get a craving for a little something sweet, I turn to ice cream – or it’s close counterparts – gelato, sorbet, sherbet, or fro-yo. It never lets me down! 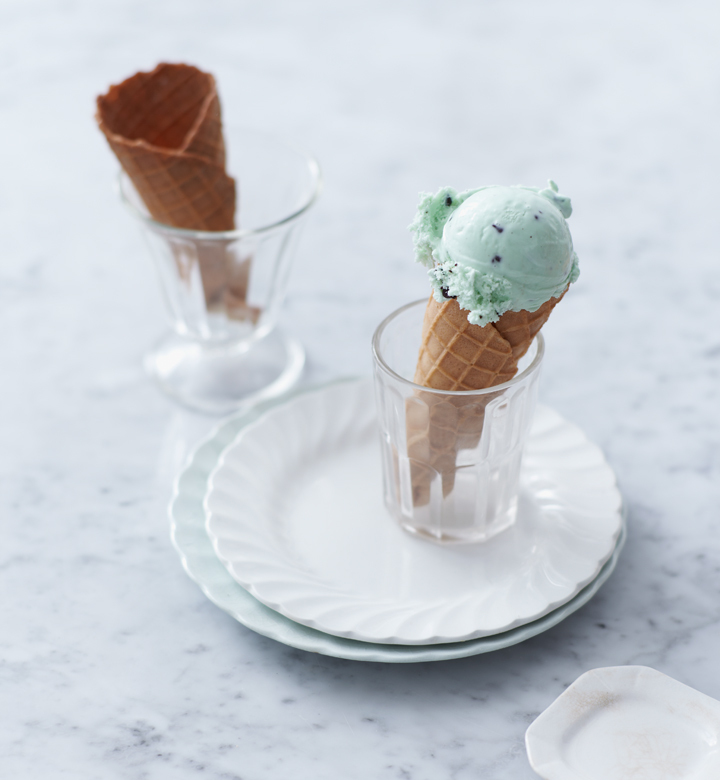 There’s something decadent about scooping frosty dessert into a bowl or cone and taking a moment to yourself. 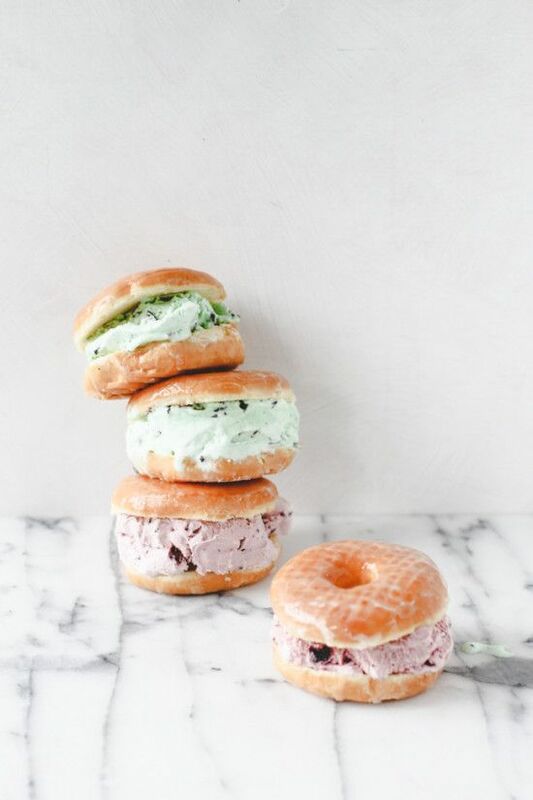 Thanks to my Instagram feed for informing me that today we celebrate ice cream in all it’s delicious glory on National Ice Cream Day. 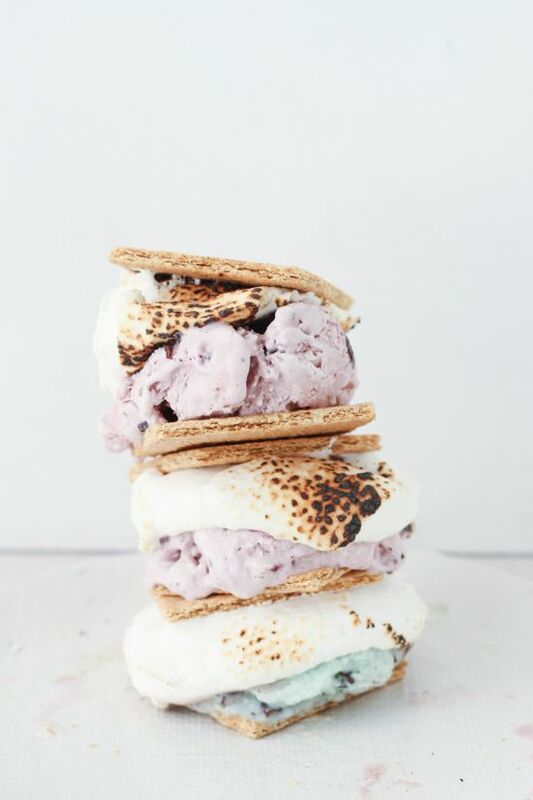 In honour of this delicious day, I’ve compiled a few of my favourite ice cream (and related icy treats) recipes from Pinterest here on my blog. I’m hoping to test these out this summer! 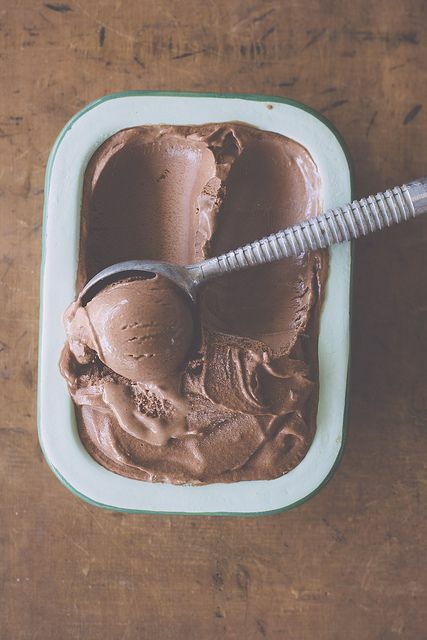 Follow my Ice Cream Dreams and Sweet Treats boards on Pinterest to find the original recipe posts. I’ve been on a huge smoothie kick lately. 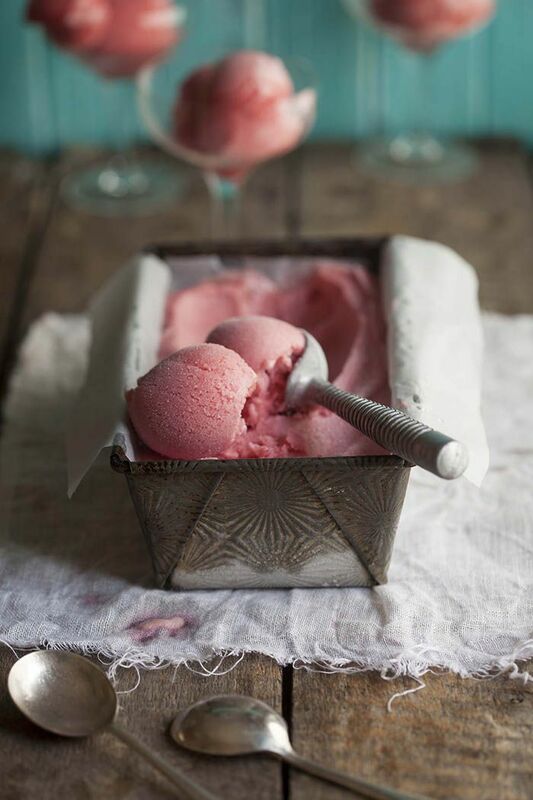 I think it might be because I use a lot of frozen fruit, so they kind of taste like sorbet to me! Maybe that’s why I like them so much! 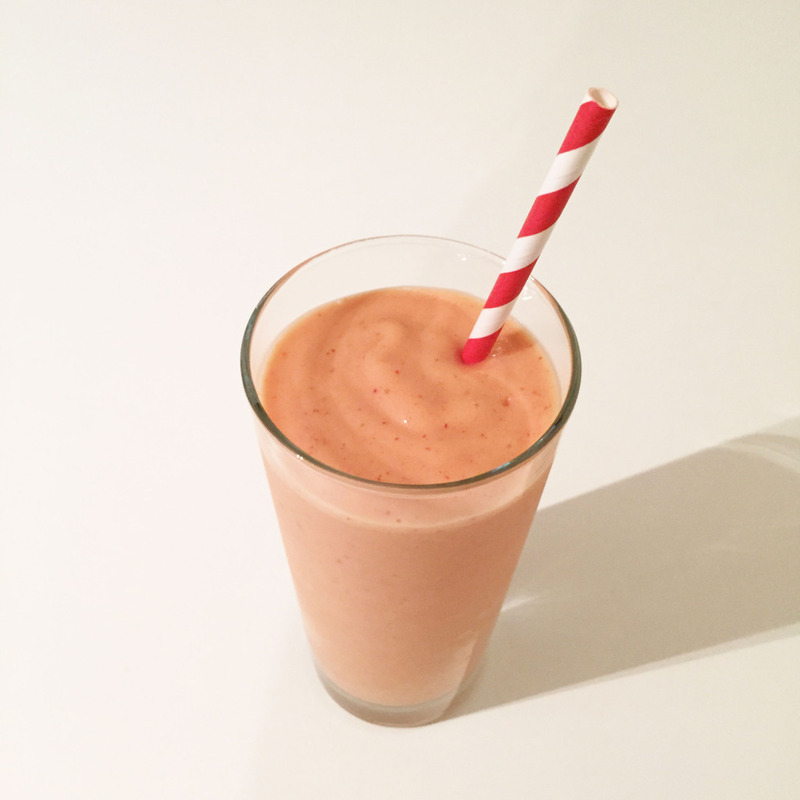 My favourite thing about smoothies is that I can get a bunch of different fruit into one easy to drink meal, and I can make one for a fast breakfast, take one with me on the way to work, or on the way to the gym with me when I go to GoodLife Fitness. 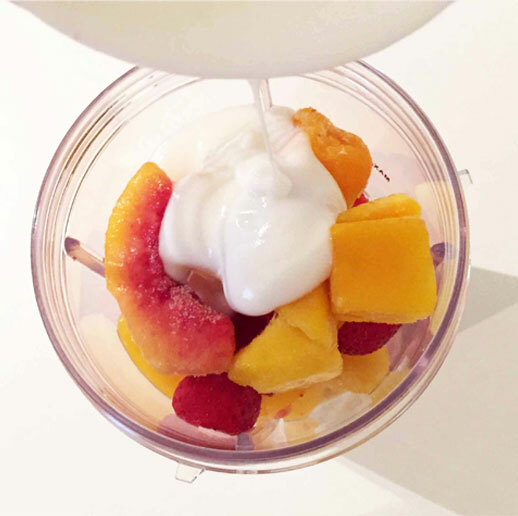 I also like that smoothies are pretty filling, and since I use a small blender, they are almost mess-free. 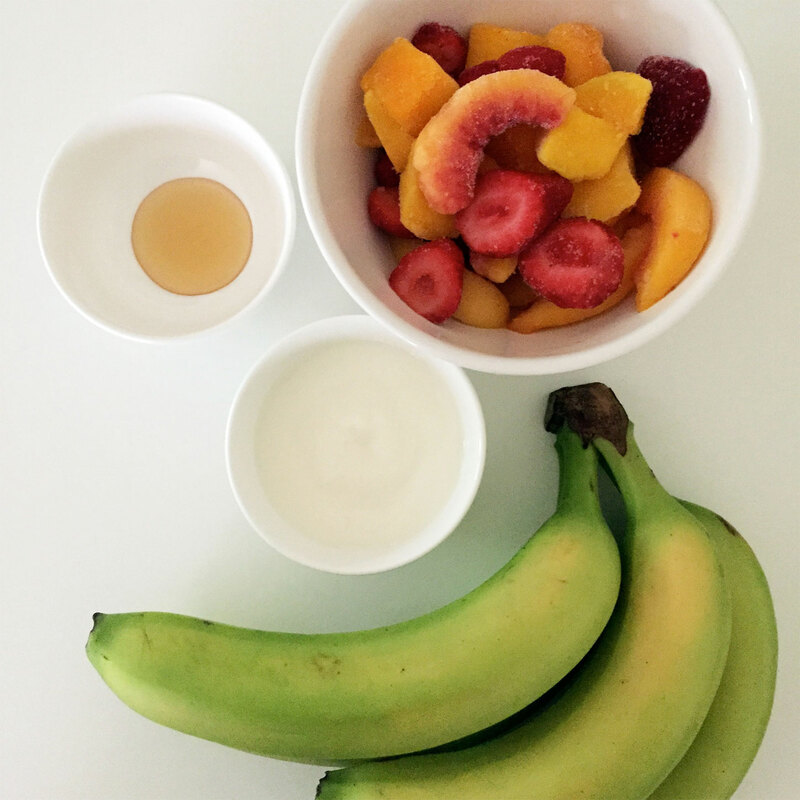 To make this smoothie, start by adding your ingredients into your blender, starting with the banana. Next add the frozen fruit. 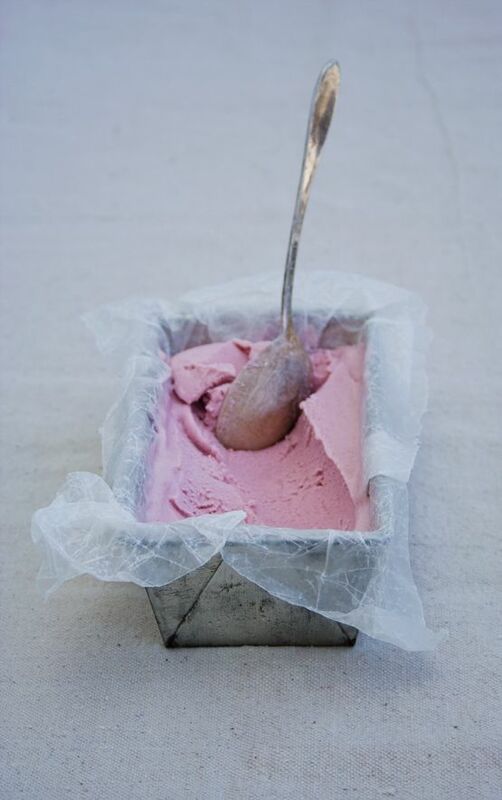 I like to blend everything right out the freezer so it keeps a nice frosty consistency and gives it that sorbet texture. I like to add the yogurt and honey last so that part hits the blades first and helps to keep everything moving as it blends. Now, mix everything together! 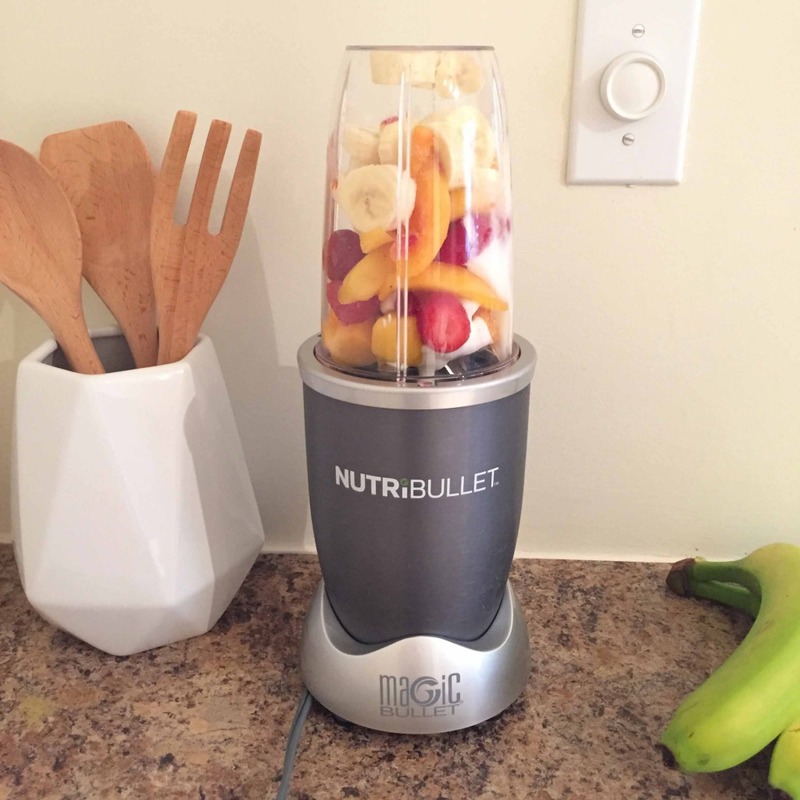 I use the Nutribullet since I love making a single serving size and it’s really easy to clean afterwards. 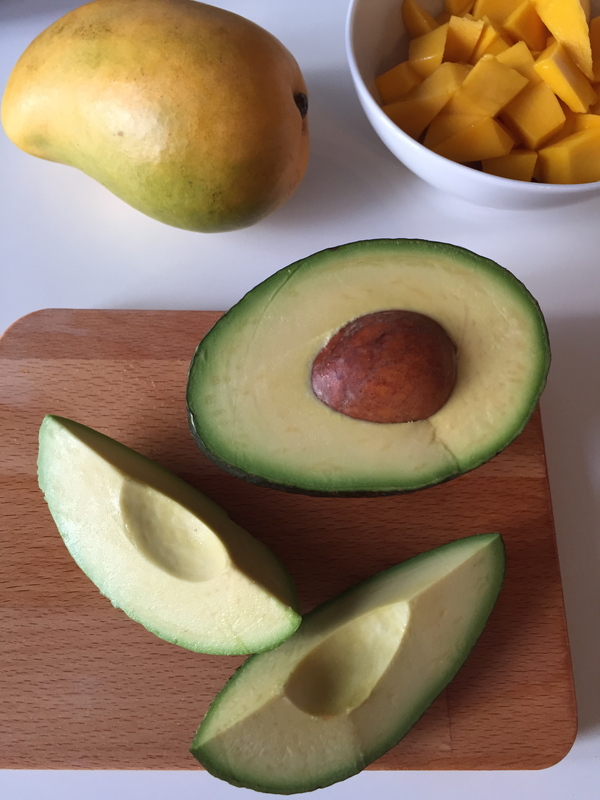 I love to make smoothies as snacks as well, as a way to get more vitamins into my diet rather than junk food. 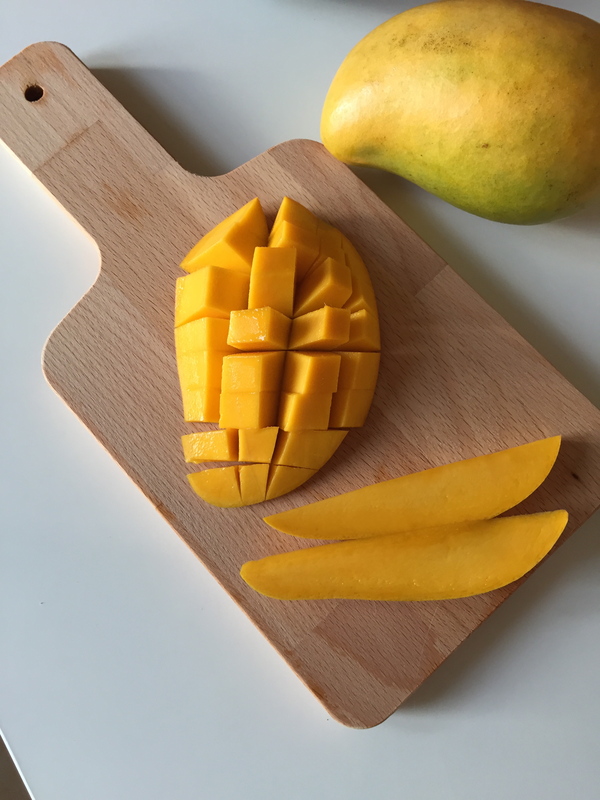 I try to use fresh fruit as often as possible, but frozen fruit is also a great alternative, and can stay in the freezer a lot longer than the fresh stuff. I’ve gotten into the habit of buying a bunch of different frozen fruit bags and now I have a full freezer of fruit so that I can mix and match them for new smoothie flavours. It also makes it really convenient when I am in a rush and I don’t have to wash or cut up fruit because it’s already done! As part of this next month’s fitness goal, I’m hoping to get to the gym at Goodlife Fitness more often, possibly on my lunch breaks, so I have an energy boost mid-day, but we’ll see if my schedule allows for it! Come back next month to see how that goes and get another healthy recipe! I’m back from Miami and trying to detox a little from my vacation diet which was pretty much all pizza, dinners out, more pizza, sodas, and Tiramisu Starbucks Frapps (How could I resist? They don’t make those in Canada!). After my first few days back, I really felt like I needed to hit the gym, so I went to Goodlife Fitness for a run on the treadmill and a workout sesh. Nothing feels better than getting a good sweat on after a few days of bad eating! I’ve also been trying to stick to a clean diet. 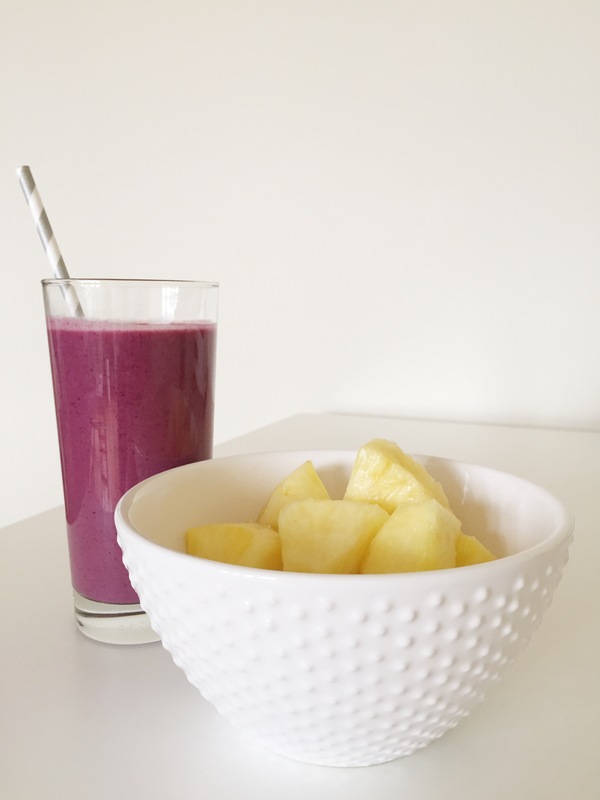 This morning, I made my favourite smoothie and had a fresh bowl of pineapple – my favourite!! 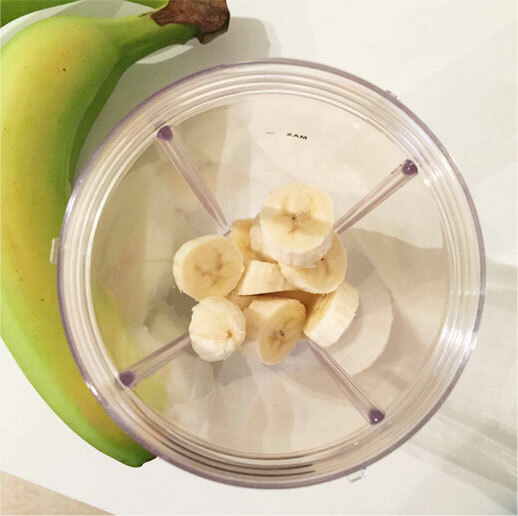 You can find the recipe for my Blueberry Honey Vanilla Smoothie here, but this time I added a banana and some pineapple to make it juicier and get some more vitamins and colour in my diet! 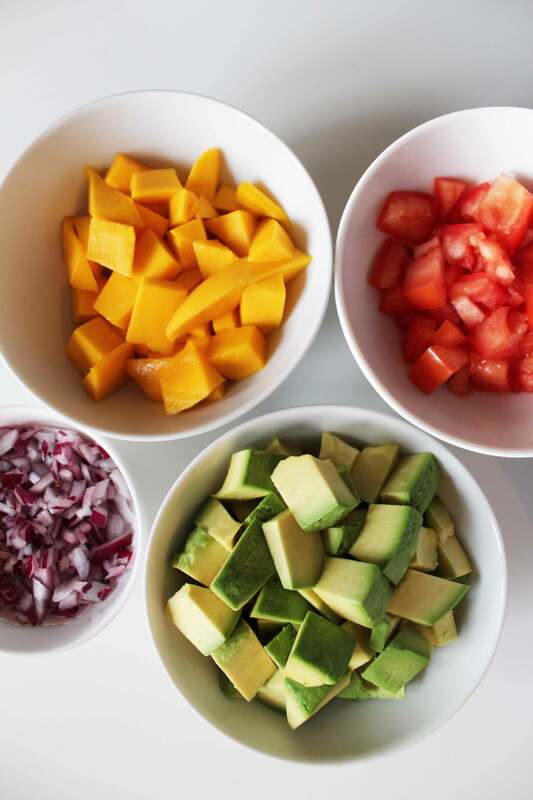 Do you have any tips for getting back to your healthy self after being off the wagon for a little while? I’d love to hear them!